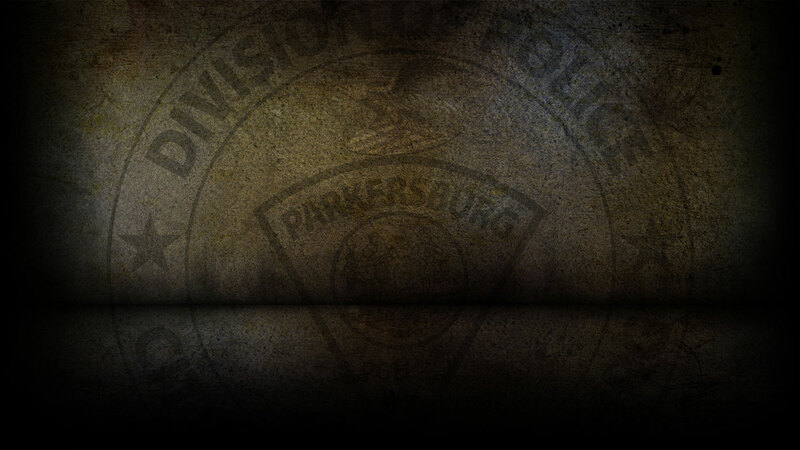 The Parkersburg Police Department is accepting applications for entry-level police officers in anticipation of future openings. Applicants must be between the ages of 18 and 40 at the time of application. Current physical ability test requirements are posted below. Refer to an application packet for more information on additional requirements. There is also a $2,500.00 sign-on bonus for persons who are already certified as a police officer by the West Virginia Law Enforcement Training Committee. This bonus will be paid upon successful completion of the applicant’s probationary period. Download an application on this site or pick up an application at the Parkersburg Police Department, third floor of the Municipal Building. Applications are also available at the Parkersburg City Park Police Substation. You may call the Chief’s office at 304-424-8412 for more information. The application has been revised, so any person who has an application on file at the department is encouraged to fill out a new application. The City of Parkersburg is an equal opportunity employer. Current physical ability test requirements as set forth by the State of West Virginia. -28 sit ups in one minute. -18 push-ups in one minute. -1.5 mile run in 14 minutes 36 seconds or less.